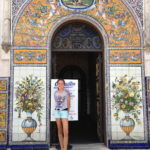 We’ve partnered with Ford Motor Company to share with our readers adventures celebrating the 500 years of Florida and the Latino influence on the state. This is the second in a series of three posts on Florida and a series of #FamiliaTravel stories sharing our quest to educate our tweens year round. Disclaimer: Los Tweens received a Ford Explorer for review and use as well as compensation for time. Lodging was provided by Best Western. 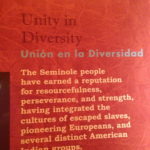 “Unity in Diversity,” is the introductory quote to the section of the Tampa Bay History Center dedicated to the Seminole Indians and the new mantra for our trips throughout Florida. 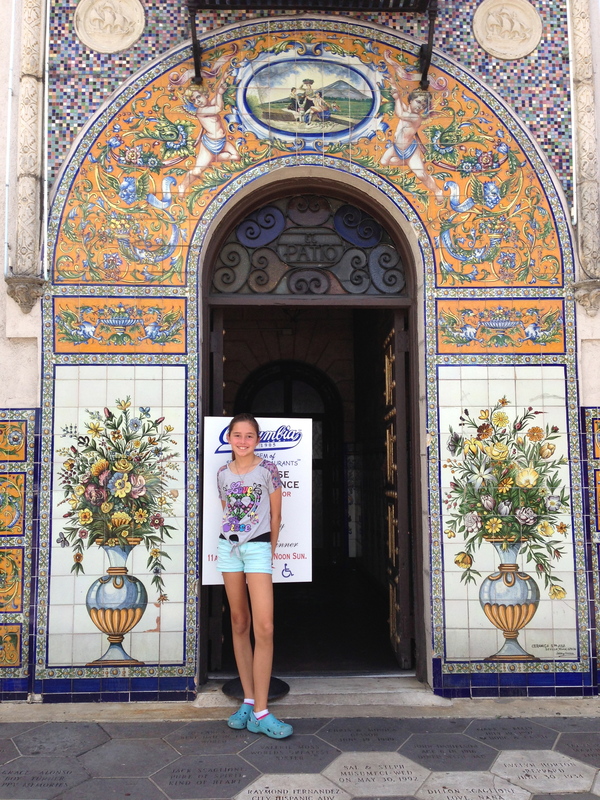 The more we travel around the state in celebration of the 500 years and the more history our tweens (and los padres) learn, the more it becomes clear that unity in diversity is much easier said than done. This has also been the case as we embark on road trips with three children that possess very diverse personalities. Lucky for us, the Ford Explorer has a third row! Children’s museums, science museums but what about history museums for kids? Yes, definitely! 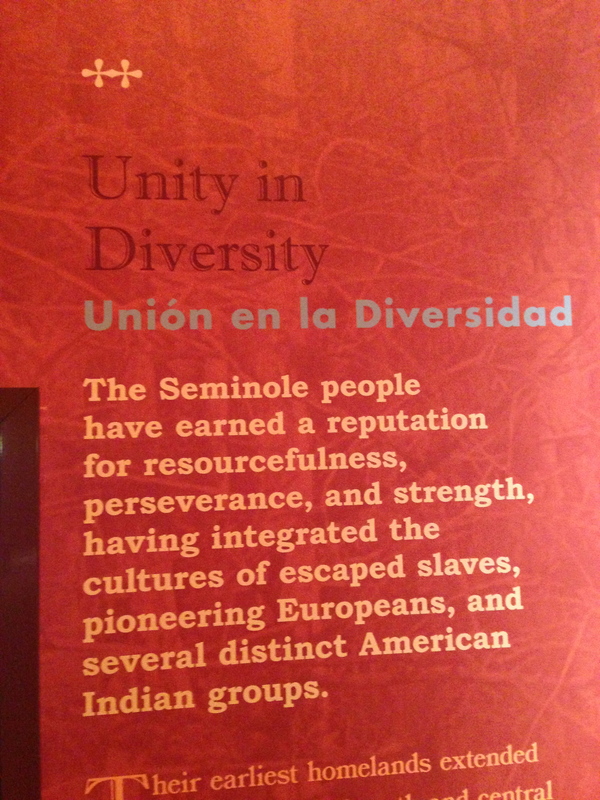 The Tampa Bay History Center is no exception to this. 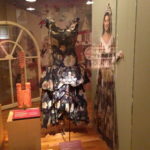 The museum is interactive and appealing to all ages – even the toddler was entertained. 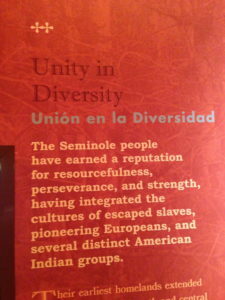 From the first Floridans – the Native Americans – and their struggles with the Spanish, British and French to the growth and expansion Tampa is seeing today, the museum covers it all. We started with a movie on Panfilo de Narvaez, a Spanish explorer whose greedy hunt for gold in Tampa Bay led to the execution of many Native Americans. 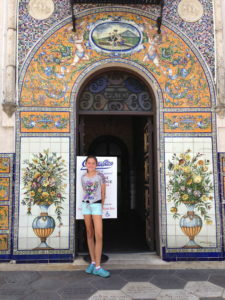 And we continued on through the influx of Cubans to Tampa and the growth of Ybor city. 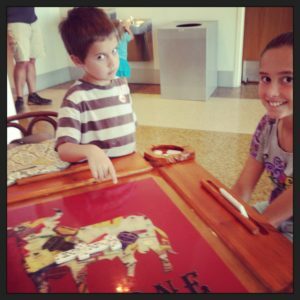 The tweens learned about Florida’s cattle ranchers, agriculture and economy. A short drive in the Ford Explorer and with a little help from Sync, we found our way to Ybor. With Spanish, Cuban, Italian, Greek and French influences, Ybor’s historic district is a living lesson in “unity in diversity”. Founded as a cigar manufacturing center, Ybor is one of only two National Historic Landmark Districts in Florida. What better to do in a culturally rich area than eat? From its founding in 1905 to now, Columbia Restaurant cooks up authentic Cuban cuisine the way my abuelo made it. 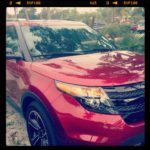 For our last day in Tampa, we loaded up the Ford Explorer with all of the gear, tweens and toddler and made our way to the beach. The tweens struck up a conversations amongst themselves about what it would of been like to be one of the early Spanish explorers and then decided to act it out. They quickly realized that the sand, saltwater, heat and humidity were not very welcoming. It really brought to life for them what it would of been like to be one of these men and the struggle to survive these extreme conditions. They were pretty happy to jump in the Ford Explorer Sport Trac’s cooled down plush leather seats with the air conditioning blasting for the ride back home. 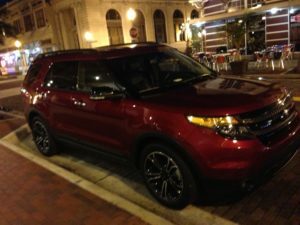 For more information on the Ford Explorer click here and be sure to “Like” Ford en Español on Facebook! 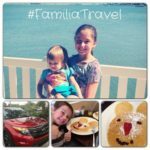 This entry was posted in Travel and tagged #FamiliaTravel, Ford, Ford Explorer, Parenting, Tampa, travel, Tweens. Bookmark the permalink.